After leaving school with frankly disappointing A-level results and spending six months travelling through the USA, Mexico and South America, Paul Webber returned to work for his father, John Webber at Cropredy Lawn in 1977. Having grown up with ponies and ridden all his life there did not appear to be much choice of a career! From 1977-1982, he was lad, horsebox driver and assistant trainer to his father, whilst pursuing a successful career as a top-flight amateur rider which resulted in him being Champion N.H. Amateur Jockey in the 1980-81 season with 32 winners. During this time he rode in the 1981 Grand National and also rode winners in the US and New Zealand. Despite two offers to turn professional, he always felt that career would be short-lived due to excessive ‘wasting’ to ride at 10st, so decided it was time to get more experience elsewhere. A job with Michael Stoute sadly fell through at the last minute, but Paul was lucky to succeed Ian Jory as assistant trainer to Jeremy Hindley at Clarehaven Stables in the autumn of 1982. 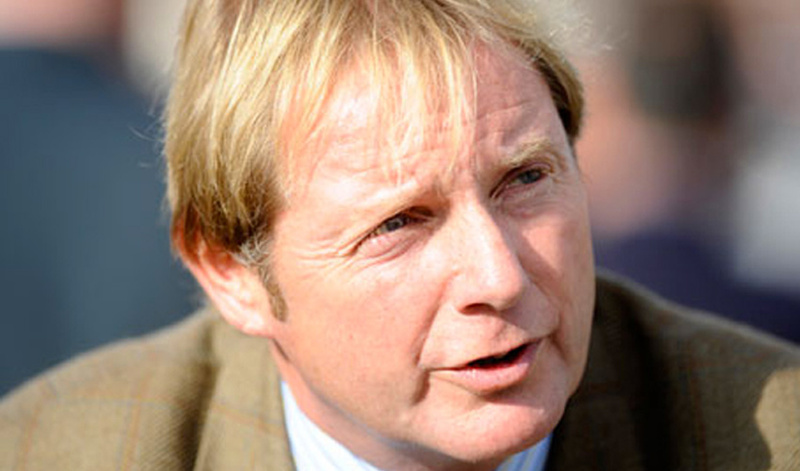 This was a very successful flat-racing yard and Paul got great experience of every facet of a trainer’s life. Travelling runners to Chicago for two Arlington Million races, taking runners to Oslo and also saddling runners at every course up the A1! Jeremy was a great delagator and would involve Paul in owner-liason and entertainment as well as yearling selection at the sales. In 1985, Johnny Harrington of The Curragh Bloodstock Agency, who had been instumental in sending Paul to Newmarket in the first place, offered him a job in their Newmarket office, alongside David Minton and Tim Preston. The plan had been for him to ‘learn the ropes’ from Minty and then head back towards home and open a CBA Office in or near Lambourn. However, before this could happen, David Minton left to set up his own agency and so Paul stayed in Newmarket until his father’s death in 1995. 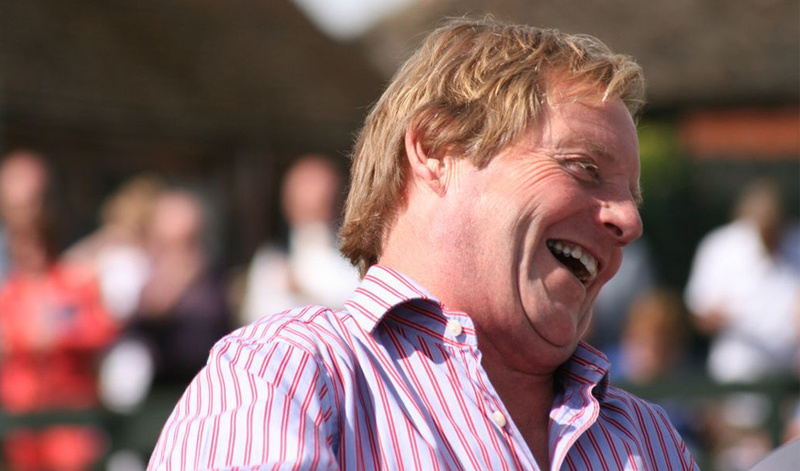 During this time, Paul was responsible for buying young stock for Flat Racing, Broodmares, NH horses and racehorses for many countries including USA, South Africa, South America and the emerging markets of Dubai and the Middle East. Indeed, The Curragh Bloodstock Agency were the very first and sole sponsors at the first race-meeting ever held at Nad al Sheba in Dubai. Paul bought both the sire and dam of Tiznow and the dam of Acclamation as yearlings, as well as the dams of Alhaarth and Istabraq. Applaud Dorelia, Last Second and Solaia were bought as yearlings for HRH Prince Faisal Salman and have become the foundation mares for his Denford Stud. Grand National winner Earth Summit, Champion Hurdler Collier Bay, other great ‘jumpers’ Large Action, Young Hustler and Gaelstrom were all bought for very reasonable money during this time. Plans had been made with the CBA for Paul to leave at the end of 1995, due to his father’s ill-health, but very sadly John died before Paul was back full-time at Cropredy Lawn. 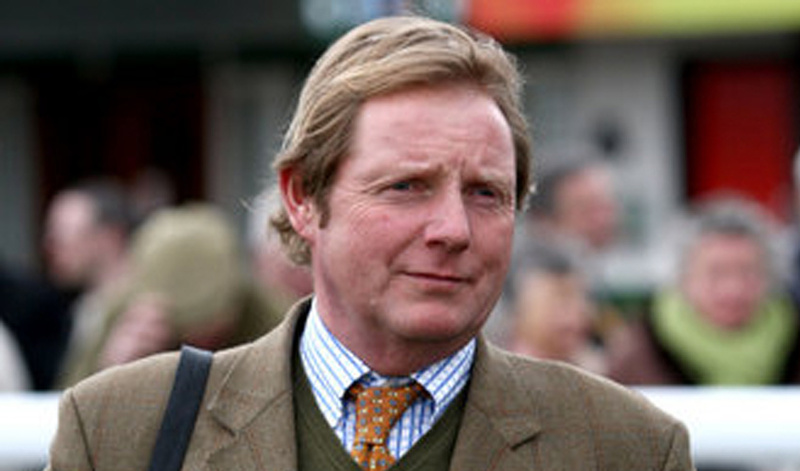 Paul took over the licence immediately and saddled his first winner, the aptly-named Cropredy Lad in November 1995. From a stable-strength of about 20 at that time, Cropredy Lawn has developed into a 63-box yard and can now boost a wonderful array of facilities. All-weather gallops, loose-jumping school, equine swimming pool, waterwalk, a whole variety of schooling fences, starting stalls and 10 turn-out paddocks all serve to provide for the horses’ every need. Wonderful horses like Flying Instructor, Carlito Brigante, Ulundi, Kew Green, Full House, Jungli, Tindaro, Alasi have won big races for the yard. Currently Australia Day, Cantlow and Time For Rupert are the flag-bearers, but there are many younger prospects coming through to move the yard onto better things. If you are looking for a trainer with pedigree, who is easily approachable and has superb facilities to train racehorses – please give me a call or pop round for a chat and take in a tour.